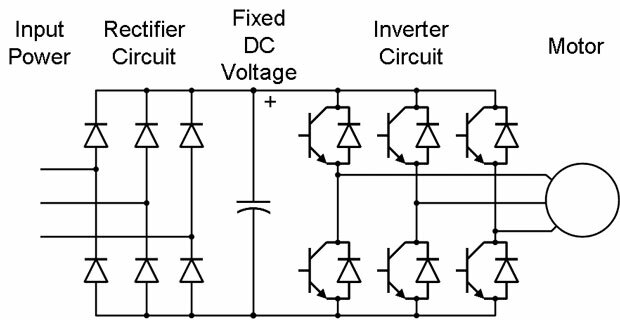 Carrier frequency is the frequency at which the output transistors are switched. 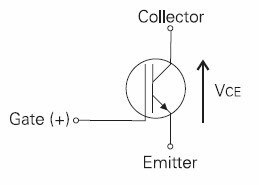 In the mid 1980's when I got into the business, the power transistors were Darlingtons, fired by injecting a current on the base that was a percentage of the current carried by the collector and emitter. They could be switched only at around 1kHz or below. This made the motors "sing" - very annoying if they're running a pump or fan in an office building. There was a lot of demand for quieter motors. 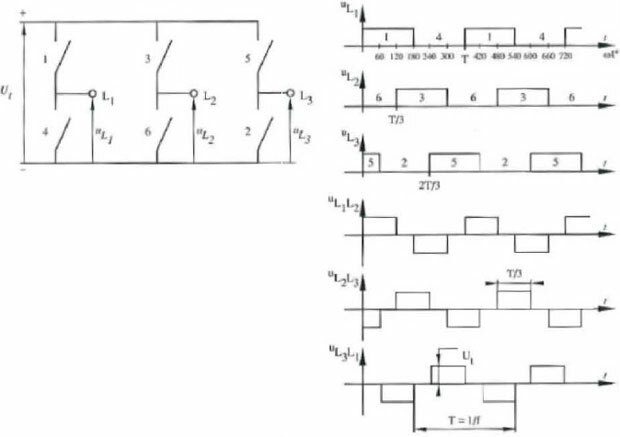 Unfortunately the very fast switching characteristics of the IGBT caused other problems - namely they punched holes in motor windings. VFD reliability was great. Motor reliability, not so much. The problem was exacerbated by long lead lengths between VFD and motor. 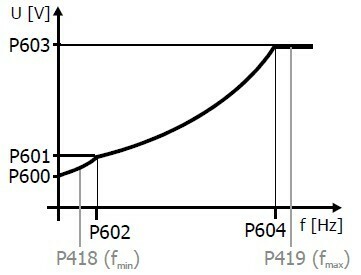 If you want a noisy motor, turn your VFD carrier frequency down to 1kHz or below. It'll still sing.